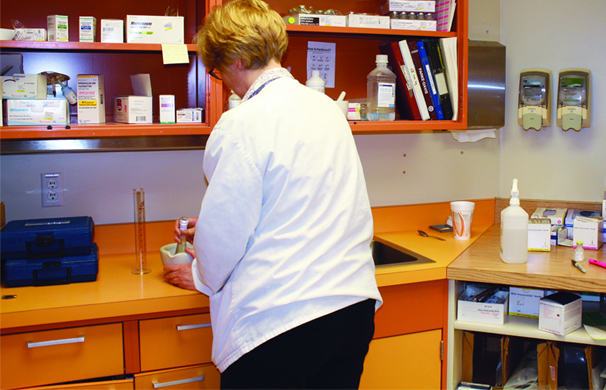 The CMMC Pharmacy provides pharmaceuticals for the prevention, diagnosis and treatment of various disease states. Chemotherapy is provided on an outpatient basis through our Emergency Department. Clinical services include, but are not limited to, Pharmacokinetic dosing, Drug Regimen Review and Pain Management. Can I fill my Prescriptions here at the hospital? 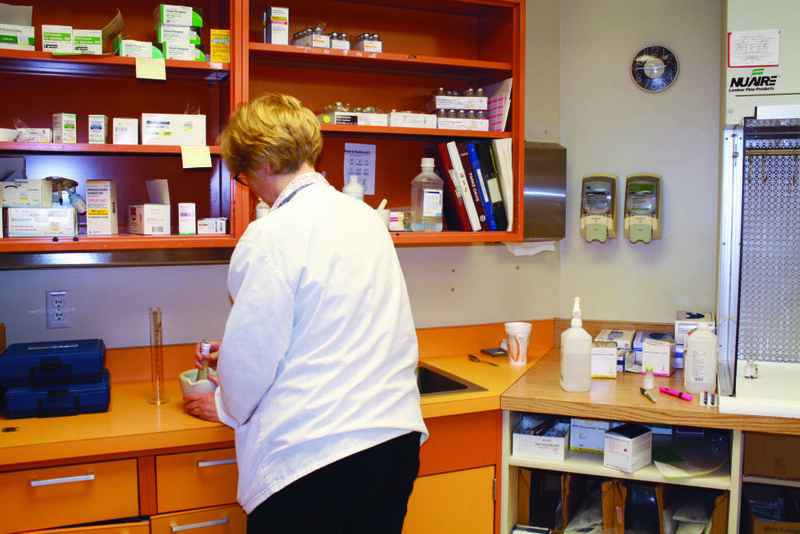 CMMC’s pharmacy is not meant to replace an individual’s regular pharmacy. If a prescription is written during regular business hours , it will need to be filled by your own pharmacist. However, if all pharmacies are closed, we will dispense enough medications to get you through until the next business day when your regular Pharmacy opens. If I run out of my regular prescriptions or they do not show up in the mail, can I get a refill at the hospital? Refilling Prescriptions is left to the discretion of the ER physician on call that particular day. This physician may request that you be seen through the ER so that an accurate assessment and medical history can be obtained. If the ER physicain decides to refill your prescription, enough medication will be dispensed to carry through until your medicine arrives or your regular physician is avaliable to authorize refills.